Renowned investigator of unearthly phenomena, Vincent Castan, arrives at the city of Embervale to explore rumors of unexplained disappearances. What unseen force is responsible and just who is the mysterious Madam Saeris? To find the answers, Vincent must relive a pain greater than any horror he has faced! Let me start off by saying that CHRONOLEECH is considerably shorter then I thought it would be. I was thinking novella length but it was closer to a short story. That being said, I was impressed by just how well I got to know the main character Vincent. He managed to solve a case and left me with wanting to read more about him and his world. 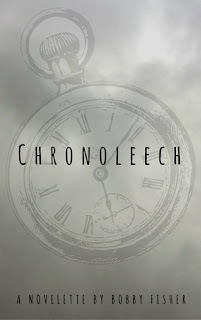 I do think that CHRONOLEECH is a great introduction to this character and that any of my readers who enjoy urban fantasy would enjoy it. Be sure to pick it up and be ready for future episodes. 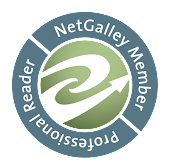 ***"I received a free copy of this book from the author and voluntarily chose to review.